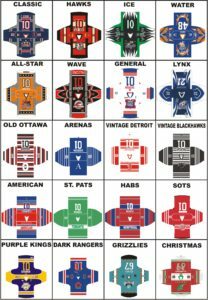 Below are just a few of the orders we did and the locations that we shipped to. 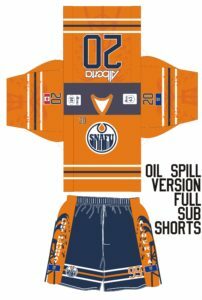 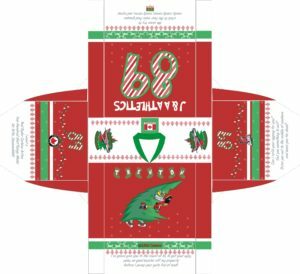 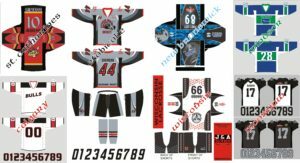 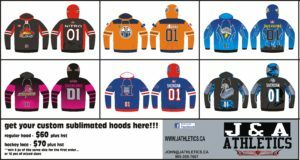 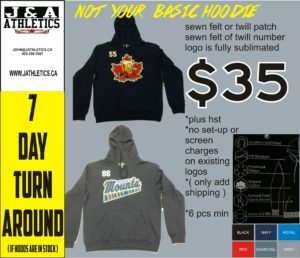 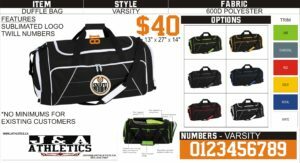 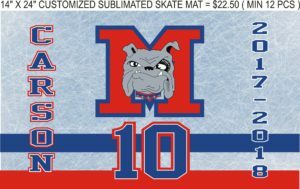 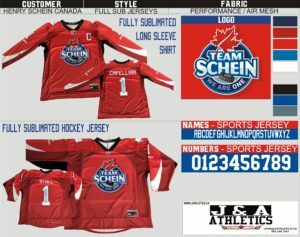 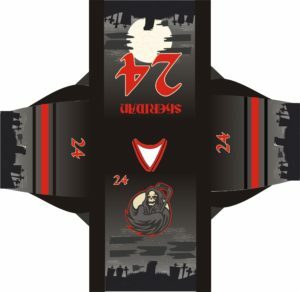 This weeks orders included ice hockey, ball hockey, sponsor bars, scarves, basketball, t-shirts and hockey bags. 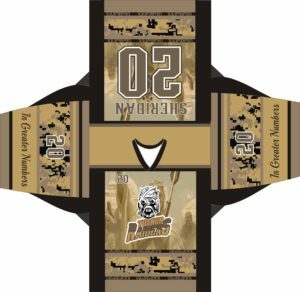 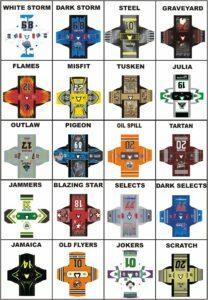 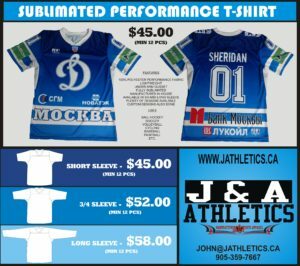 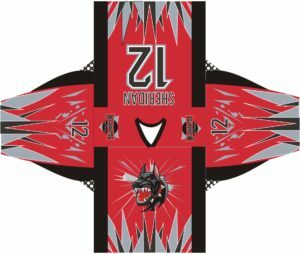 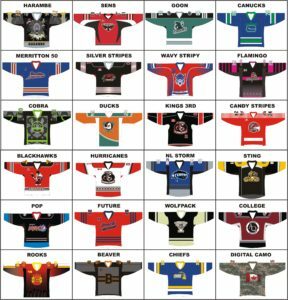 THESE SHIRTS ARE GREAT FOR MANY USES…BALL HOCKEY, BASEBALL, SOCCER, VOLLEYBALL, PAINTBALL AND MANY OTHER SPORTS.